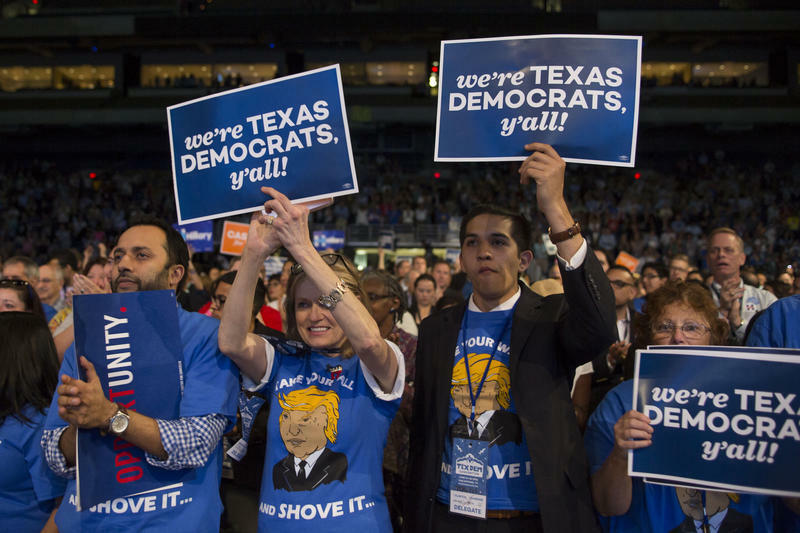 In 2016, Dukes announced she would step down in January 2017 due to health reasons, spurring other Democrats like Sheryl Cole and Jose “Chito” Vela to announce their decisions to run for the 12-term incumbent's seat. Dukes later said she would not resign, but her challengers remain and aren’t slowing down. 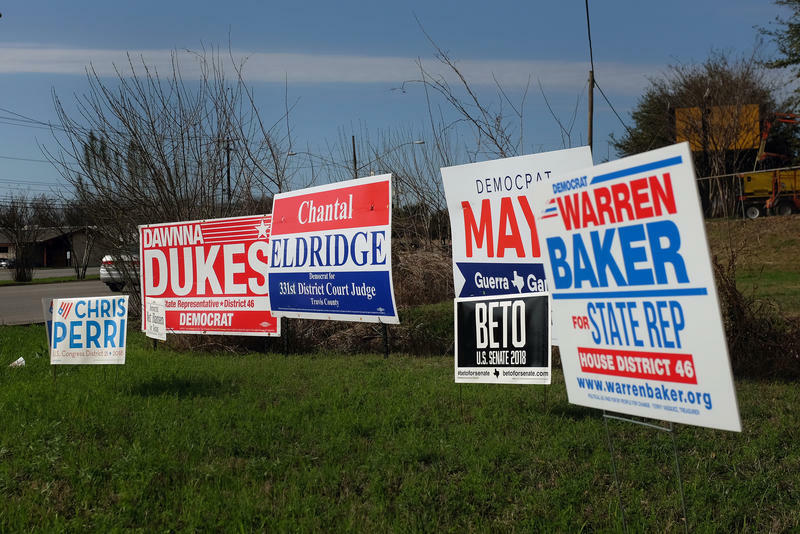 A former Austin City Council member, Cole has raised $103,802 since the middle of last year and received endorsements from state Sen. Kirk Watson, U.S. Rep. Lloyd Doggett and Travis County Judge Sarah Eckhardt. The Austin American-Statesman reported at least 23 former Dukes donors have donated a total of $9,000 to Cole’s campaign since the beginning of last year. 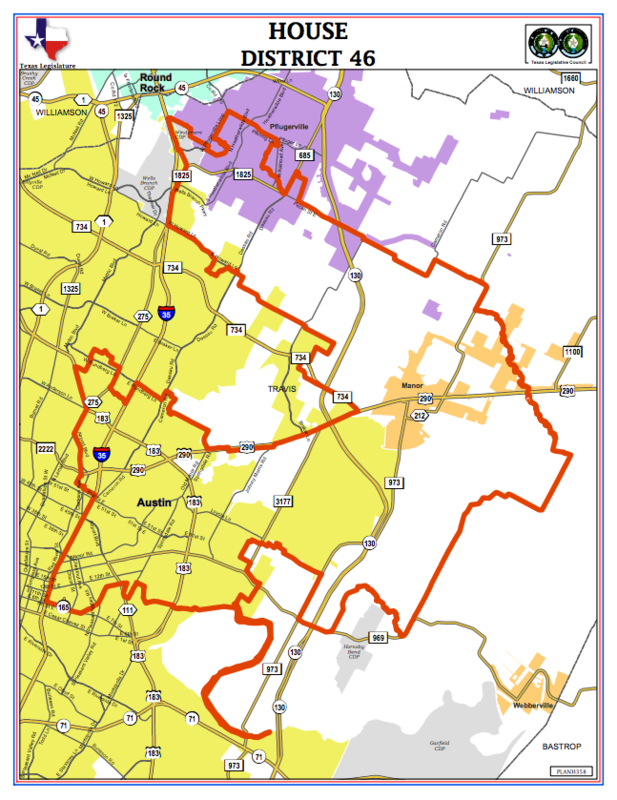 An immigration lawyer, Vela has raised $35,912 since the middle of last year and has garnered endorsements from the Austin Tejano Democrats, Austin Young Democrats and Stonewall Democrats of Austin. 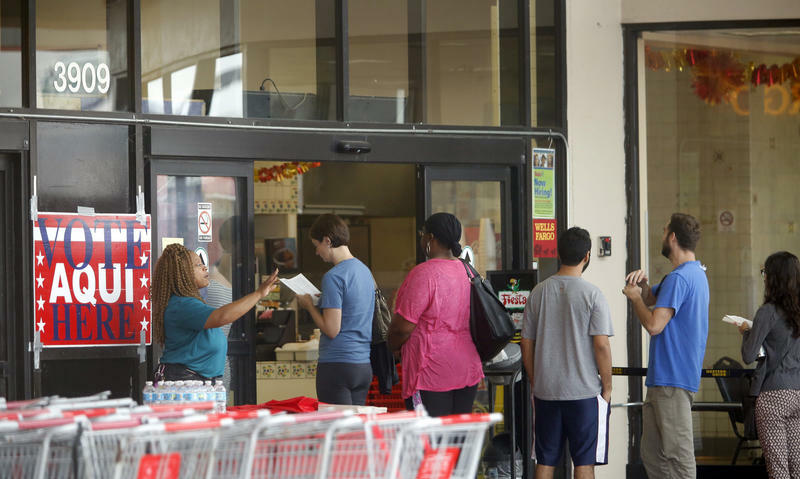 Dukes has received only $2,250 since the middle of last year and remains in debt. In January, her campaign was more than $730,000 in debt. A more recent filing shows a debt of $409,825. Dukes faced hefty legal bills after a grand jury indicted her on 13 felony charges and two misdemeanors in 2017. She was accused of making false entries on travel vouchers and using her staff to work on the African-American Community Heritage Festival and to care for her daughter. The misdemeanor charges were dropped after Dukes agreed to repay the state. Prosecutors were also forced to drop the felony charges after admitting errors. Another controversy flagging Dukes was her absences from the Legislature last session. She missed a number of votes on the House floor, including a vote on the final budget. Some people in her own party had called on her to resign, even proposing a resolution to thank her for her service and ask her to step down. 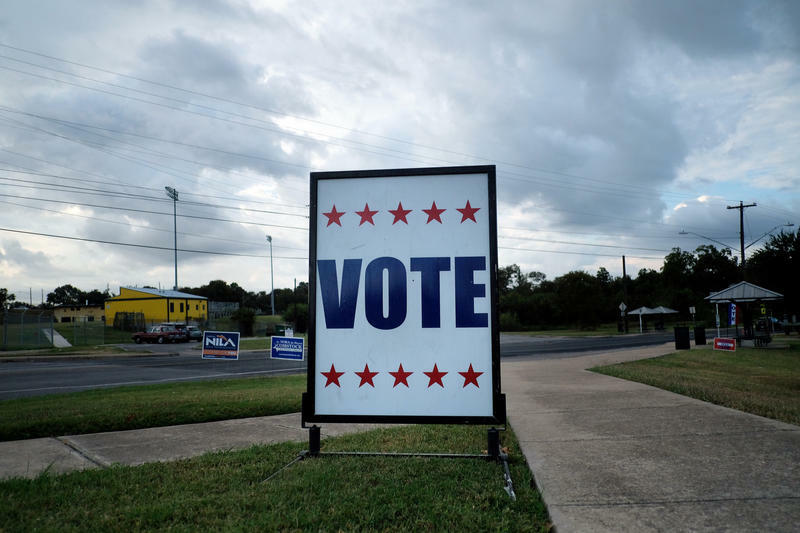 Other Democratic candidates include Ana Cortez, a trustee on the Manor ISD School Board and former migrant farmworker; Casey L. McKinney, an Air Force veteran and oil and gas lobbyist; and business-owner Warren Baker. The unopposed Republican candidate is Gabriel Nila, a science and technology teacher in Austin. 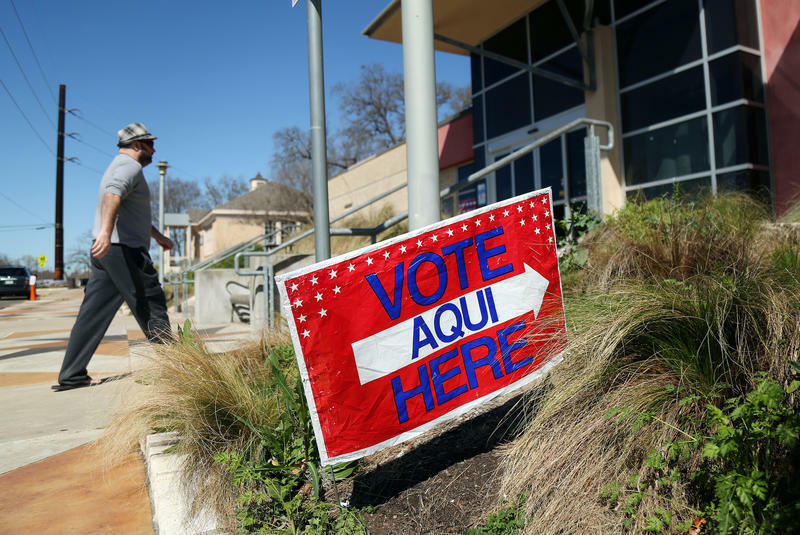 Early voting for the 2018 primaries in Texas starts on Feb. 20, and Election Day is March 6. You probably aren't entirely positive what's on the ballot. We won't begrudge you for that. In fact, we'd like to remedy that. Below you can view a comprehensive breakdown of every candidate, proposition and issue on your ballot. Just type in your address and which primary you're voting in and the League of Women Voters' Vote411 site will show your sample ballot. In her first public appearance since being cleared of criminal charges, state Rep. Dawnna Dukes, D-Austin, said Tuesday she had been maligned by the Travis County district attorney, other Austin-area Democratic lawmakers and the news media. 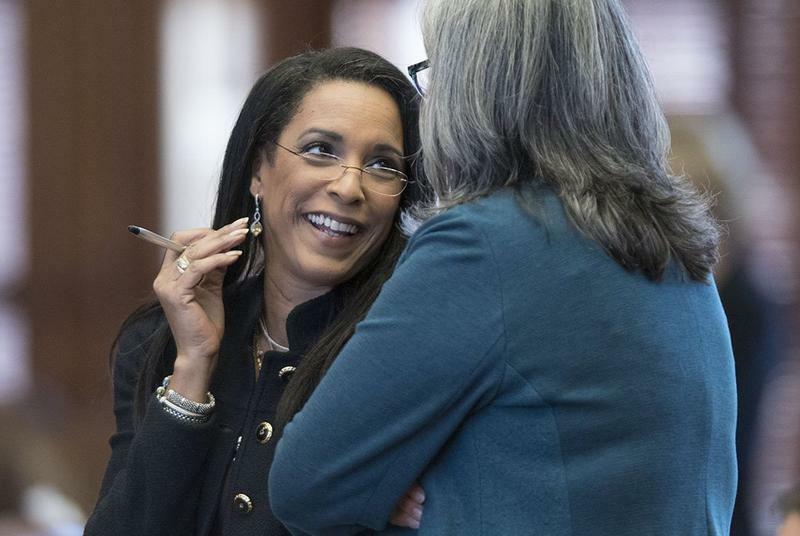 Travis County prosecutors have dropped their criminal charges against state Rep. Dawnna Dukes, D-Austin, saying Monday that a felony case against the state lawmaker should never have been brought.